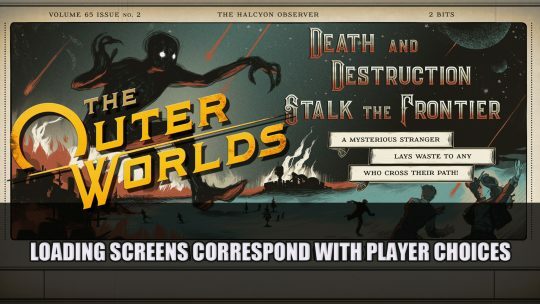 Top RPG News Of The Week: April 7th! This week in RPG news: Borderlands, Fallout 76, Paranoia and More! 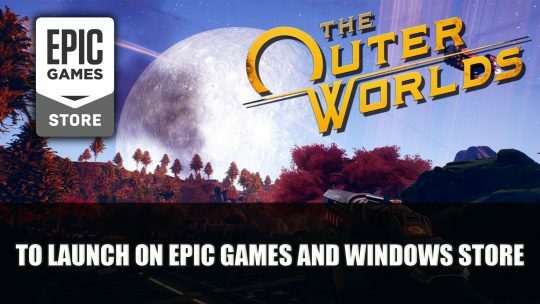 Another first year Epic Games Store exclusive is announced, this time its Obsidian’s upcoming sci-fi action-RPG The Outer Worlds, more details here! 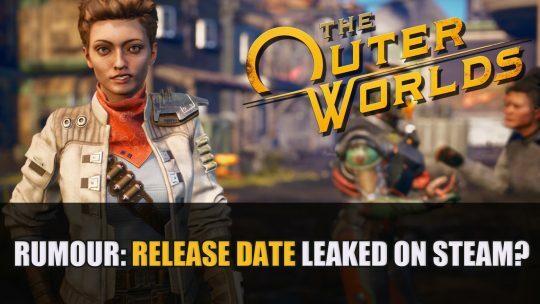 Rumour: A recent update on the Steam DB website may have just revealed the release date for The Outer Worlds, more details here! 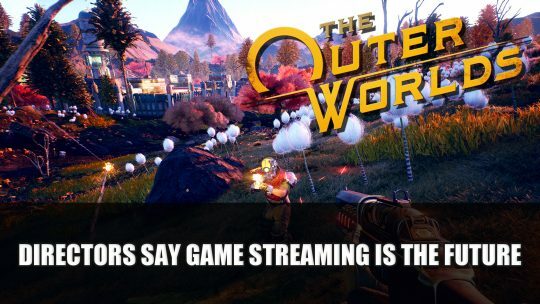 New artwork shared by Obsidian for The Outer Worlds shows off propaganda themed loading screens reflecting choices made in-game. 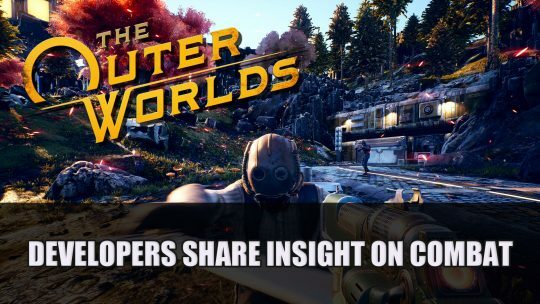 Obsidian Entertainment shares more about the combat system in The Outer Worlds as well as the role of companions in gameplay, more details here!